Deep & private water cove as your backyard. 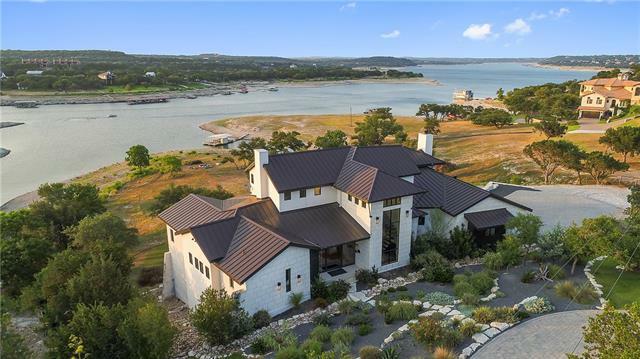 Stunning 5644sf waterfront estate South shore of Lake Travis! 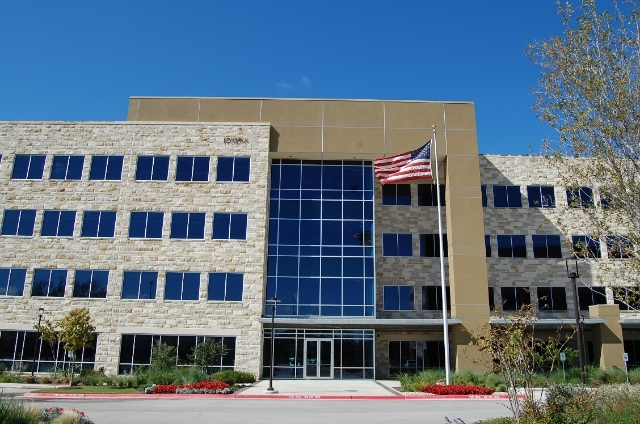 2.1 acres w/ 300ft of water front, 5 min from community w/ marina, 35 mins from Austin. Award winner top Custom Builders own personal home. Subzero appliances, 1625sf entertaining bar/media room, floating steel framed staircase w/ reclaimed wood treads, 100 year old wood beams, oiled reclaimed wood floors throughout home, 1842sf of covered outdoor living space. C stunning lake from every room. Disclaimer: All information deemed reliable but not guaranteed and should be independently verified. All properties are subject to prior sale, change or withdrawal. Neither listing broker(s) nor Keller Williams Realty shall be responsible for any typographical errors, misinformation, misprints and shall be held totally harmless. Database last updated 04/19/20194:11:21 PM.